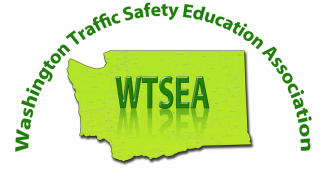 Each year two awards are given at the Fall Conference: One for an outstanding TSE classroom and/or behind-the-wheel instructor who has gone over and above to help promote TSE and who has made an outstanding contribution in TSE. The other is for a member of the community, perhaps an administrator, a legislator or program director who has done the same to help our association and our students. This is a great way to send a thanks and give recognition to those of your peers who do so much. We would like to encourage you to send your nominations anytime throughout the year to Chuck Filippini at charlesf@spokaneschools.org for someone you know who deserves this recognition.